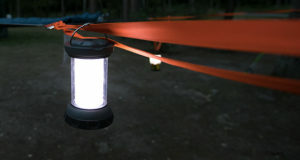 Escaping the grind of everyday life often means leaving the city lights behind, and venturing out into nature. Along with fresh air comes an opportunity many of us overlook. 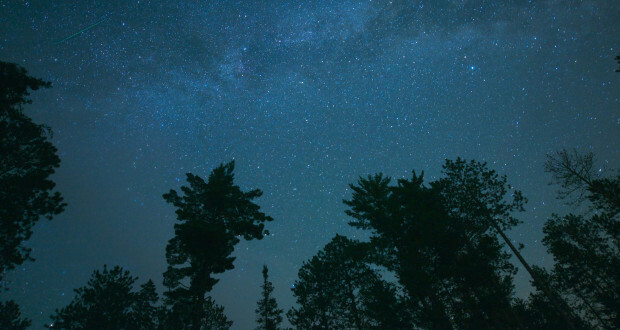 The night sky. We live our whole lives looking down, while a wondrous universe of planets and stars sit just light years above our heads. 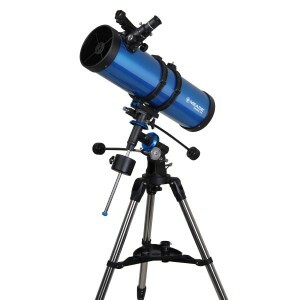 We recommend taking a look up the next time you’re out, and here are a few telescopes that’ll transport you to new worlds to discover. 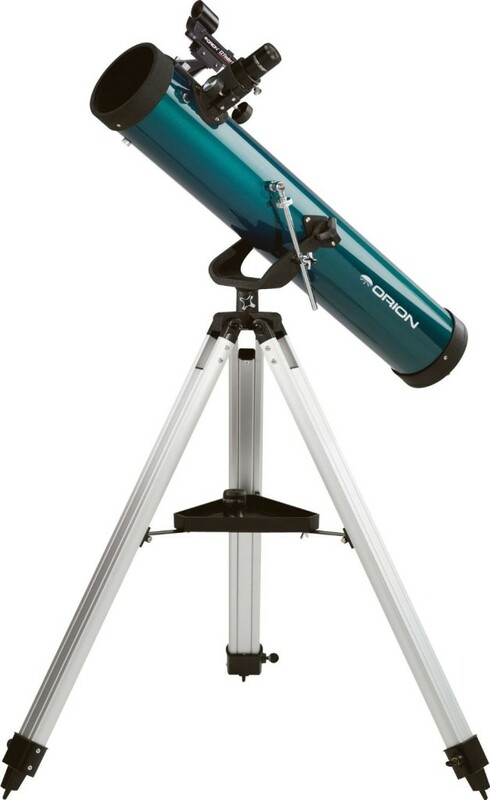 The Meade Polaris 127mm telescope comes complete with everything you’ll need for your first trip out. 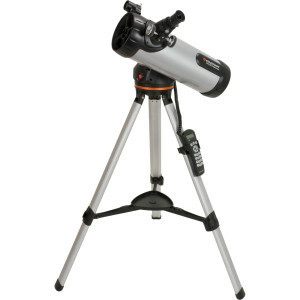 Equipped with a stable equatorial mount allowing you to easily and steadily track objects in slow motion as they zip across the night sky. Complete out of the box with three eye pieces, you’ll be prepared to magnify just about anything that crosses your path. If you’ve used a traditional telescope, you know how hard it can be to accurately identify what you’re looking at. 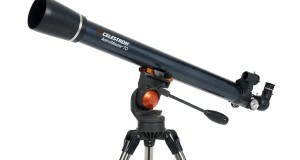 Celestron has taken the guesswork out of the process with their SkyAlign process. 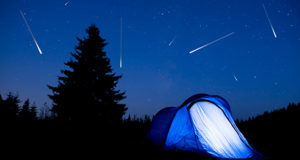 Once the telescope is setup, use the computerized NexStar+ hand control, and automatically locate thousands of celestial objects. Jupiter. 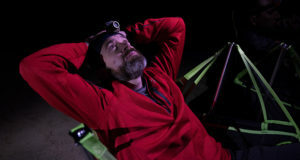 Although a fully manual operation the addition of the EZ Finder reflex sight will mean that you’ll be spotting and identifying celestial bodies in no time.